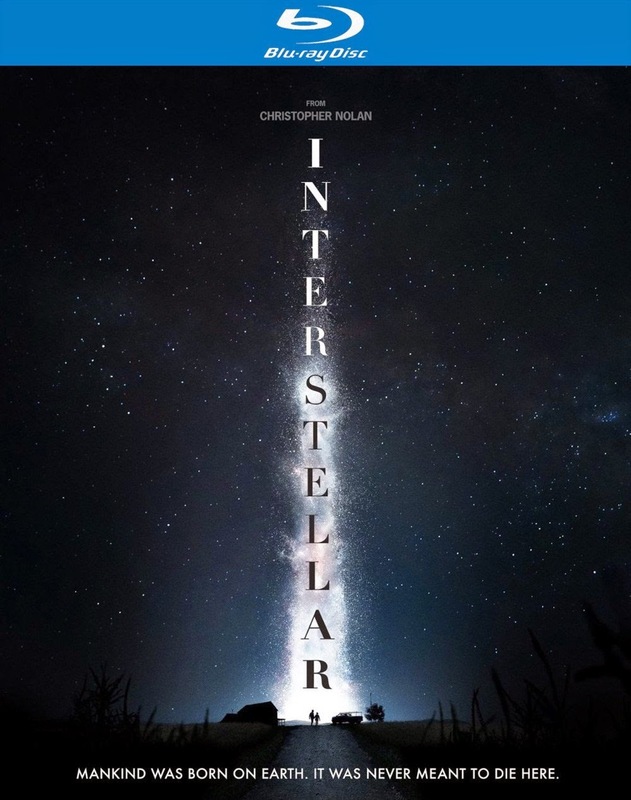 I found this blu-ray cover artwork for the 2014 movie Interstellar on Amazon.co.uk. 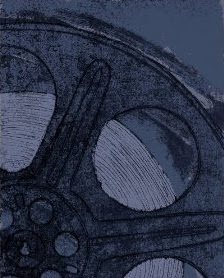 The movie is not available just yet on Amazon.com but no doubt the release date will be known shortly. Interstellar is a space movie that stars Matthew McConaughey, Anne Hathaway and Jessica Chastain. It tells the story of explorers who are trying to ensure the survival of mankind when the earth becomes inhabitable. McConaughey, in my opinion, is perfect in this role. I enjoyed the movie, even though I did not understand all of the science and I left the movie with a lot to think about. Among the real people that I have spoken to about this movie and even amongst the critics, it receives a mixed review. All are impressed with the cinematography; not all with the storyline. Many say something along the lines of what blogger Ruth of Flixchatter says in her post, "Despite my gripes and that many reviewers call it a beautiful-but-flawed film, it is still very worthwhile to see. It's stunning. However you feel after you have seen it, it is still a worthwhile experience that will make for a lot of interesting discussion afterwards." How about it? Will you be buying Interstellar? Have you seen it? What did you think?